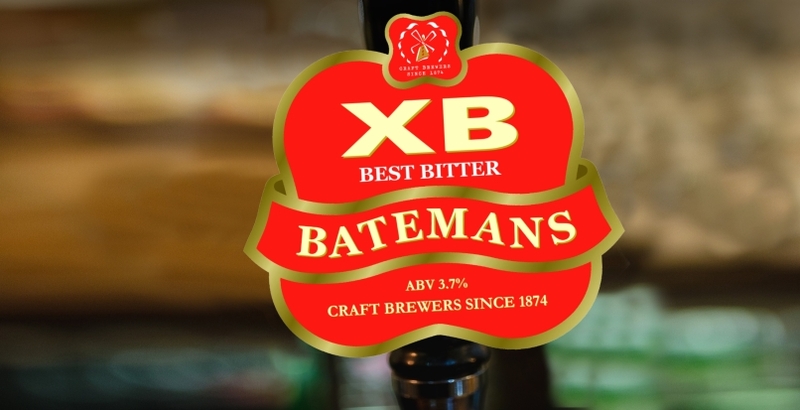 Part of our Classic range, Batemans XB is not your average English bitter – rather, it’s a great quality pale ale loved by real ale drinkers. Using local Lincolnshire pale and chocolate malts and blended with traditional hops from English Goldings and the more floral Challenger hops, XB is then slowly matured to create a grainy, quaffable beer. Batemans XB has just been voted Silver medal in the Bitter category by all CAMRA members in the East Midlands region. CAMRA had to judge beers from over 200 breweries. Featuring our iconic windmill, like the beautiful structure itself, this is one best bitter that we think is simply the best!